68% of our diverse and dedicated faculty hold a doctoral degree. MVSU boasts a students body from all parts of the U.S, Canada and other countries around the world. 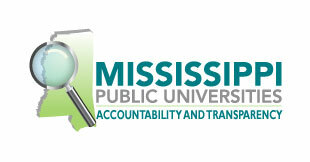 U. S. News & World Report named MVSU as one of America’s best in the southern region. With innovative technology, MVSU is “One of the Best”. Valley students graduate prepared for the working world by praticipating in graduate programs and other opportunities.